Why is it that some people consistently seem to get more done than others? The answer is that they know how to set specific, achievable goals for themselves…and then follow through on them. 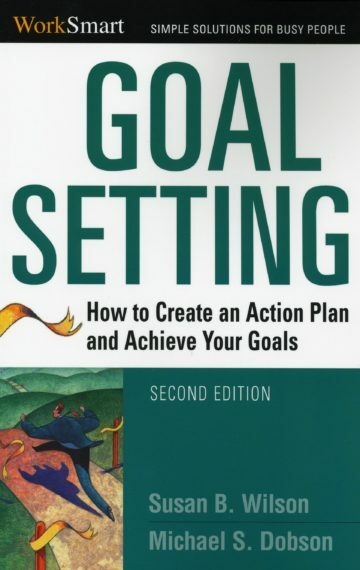 This revised and updated edition of Goal Setting features worksheets, quizzes, and other practical tools, giving readers powerful techniques they can use to set a goal, make a plan, and acquire the resources and power necessary to achieve their objective. Achieving goals takes hard work and discipline. This expanded edition of Goal Setting gives readers the tools and techniques to accomplish anything.